Concerts program is one of the widely known projects of the Musical Olympus Foundation. 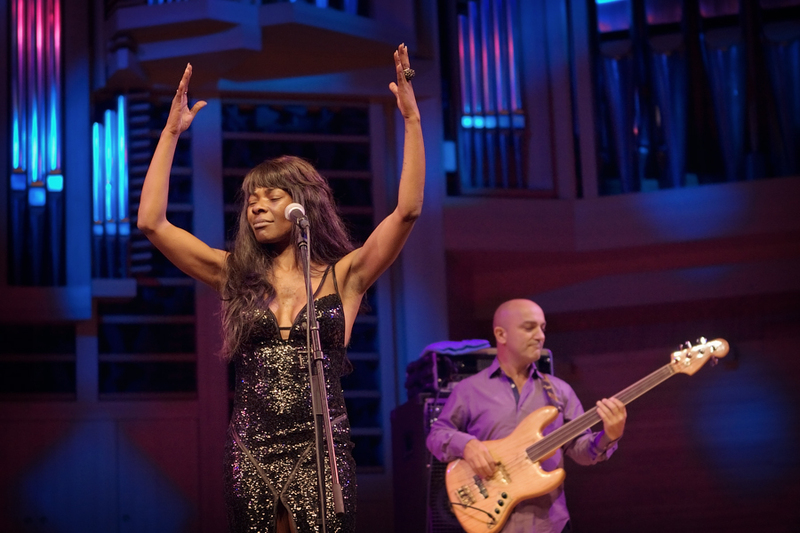 It had been launched in 2000 with the goal to provide the opportunity for Russia’s music-lovers to listen to the world best performers in classical and jazz music. 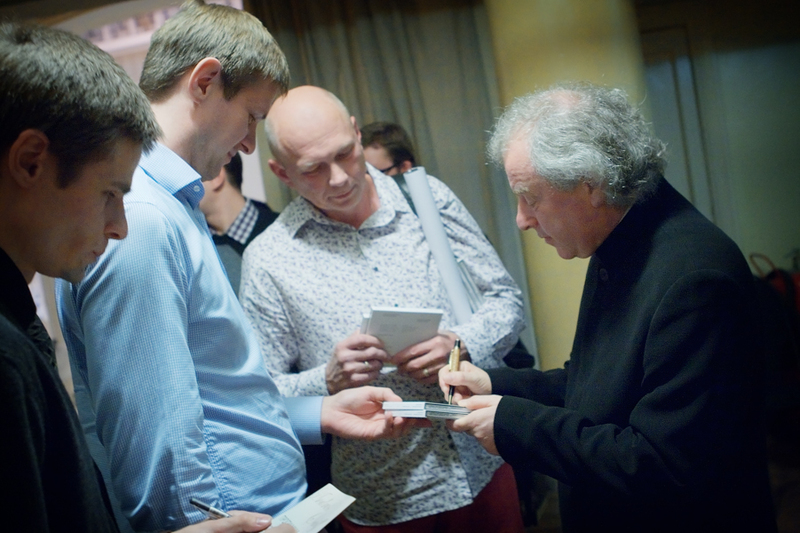 Since then within the frameworks of the project the foundation has introduced in Moscow and St. Petersburg such artists as Yo-Yo Ma, Anne-Sophie Mutter, Diana Krall, Bobby McFerrin, Chick Corea, Patricia Barber, Rolando Villazón, Maurizio Pollini, Alfred Brendel, András Schiff, Roberto Alagna, Jean Yves Thibaudet, the Labèque sisters, Jacques Loussier Trio, Armenian Navy Band, Misia, MOMIX dance company, as well as tours of the Vienna Philharmonic Orchestra (conductor Daniel Barenboim), Japan’s NHK Symphony Orchestra (conductor Charles Dutoit), the National Orchestra of France (conductor Kurt Masur), and the West-Eastern Divan Orchestra (founder and conductor – Daniel Barenboim), etc. 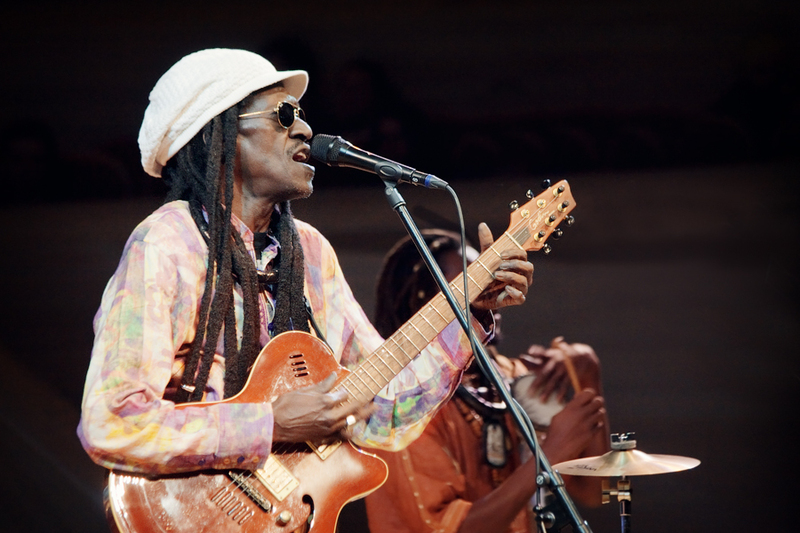 Many of the musicians mentioned above performed in Russia for the first time. 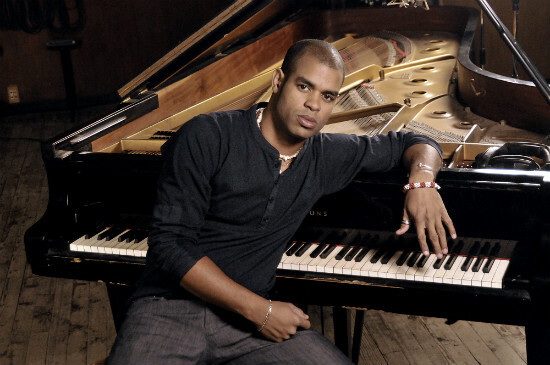 The Foundation also organizes concerts of young musicians, already well known and loved in the West, but still a revelation in Russia, for instance Roberto Fonseca, Lizz Wright, Buika, and Cheikh Lo. 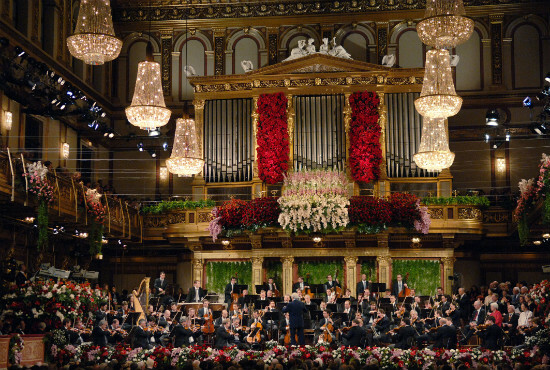 In November, 2013 the Musical Olympus Foundation brought to Russia the Vienna Philharmonic Orchestra under the baton of maestro Christian Thielemann. Within the four concerts in Moscow the orchestra performed all Beethoven symphonies. The tour became one of the major cultural events of the year and was named “The Event of the Year 2013”, while Irina Nikitina, President of the Musical Olympus Foundation, became “Person of the Year”.